For The New iPad cases, covers, bags and more. 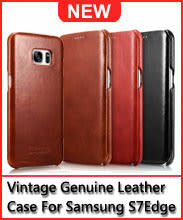 CasesInTheBox.com has the largest selection to satisfy your different needs: For The new iPad cases with keyboard, smart cases, hard or soft, plastic or silicone, leather or metal, simple or stylish, unique or lovely. 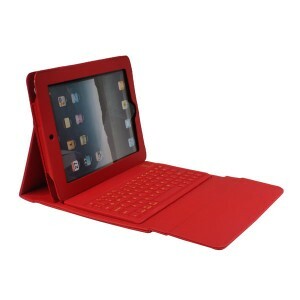 We offer the best selection of The new iPad case at the lowest price to guard your iPad with style. Looking for best For The new iPad cases online? 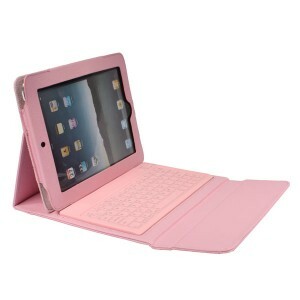 Find a latest keyboard case for The new iPad at lowest price? Wish to protect your iPad in a stylish way? CasesInTheBox.com Offers our huge selection of fashionable and innovative For Apple The new iPad cases, covers, skins and protectors with best quality and at unbeatable prices. The new iPad keyboard cases, genuine leather cases, cute smart cases, cases with creative designs or unique graphics, and much more.